Author Blog: Every Dog Has Its Day: The Most Optimistic Prisoner? I hope you had a wonderful Christmas and turn of the calendar. We had a nice quiet holiday with plenty of fun. My friend Zoe got a new female 8-week old Husky puppy named Shadow, which spends a lot of time at my house rough-housing with our old lab Riley and the younger pit bull pup Kenya. 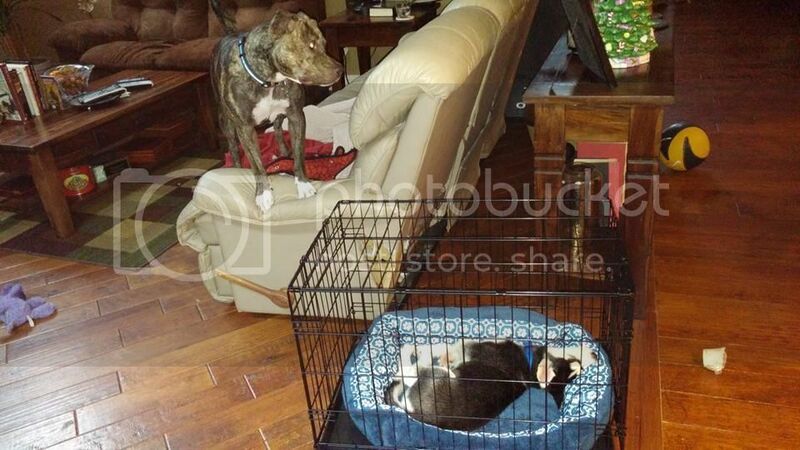 Here is a photo on Christmas eve morning with our pit bull Kenya pleading with the sleeping puppy to get up! Kenya could smell all the yummy bones and chewables sprinkled about, just waiting to be demolished! The end of the year meant a few hours spent at the always-enjoyable Savas Beatie Christmas Party, where folks here, mixed with neighbors and family members, gather to meet, eat, drink, play games, etc. This year we had academy award-winning producer Kieth Merrill and his wife Dagny in attendance (more on Kieth in later FB and e-letter updates). 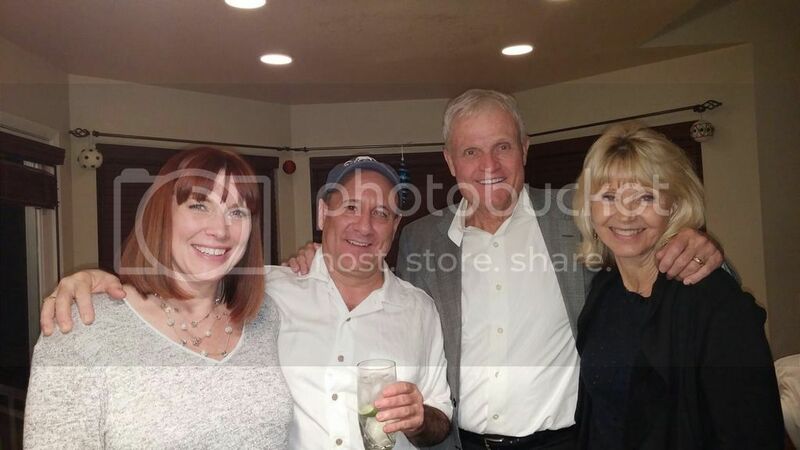 Left to right: Zoe Nelson-Barton, The Old Guy, Kieth Merrill, and his lovely wife Dagny. Kieth and Dagny live only a few miles down the road. 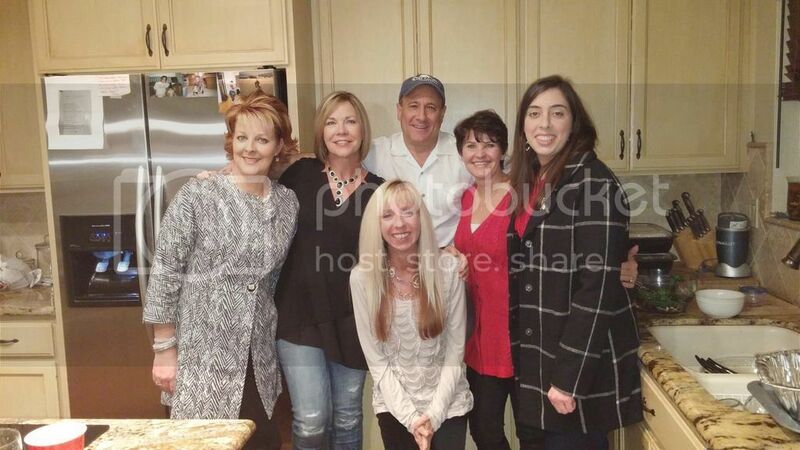 Helene Dodier, who many of you recall worked for us for several years, also attended and we decided to capture the moment in a group shot. The Savas Beatie (partial) Crew, right to left: Stephanie Ferro, Accounts Manager; Donna Endacott, Accounts Manager; The Old Guy, custodian; Yvette Lewis (middle front) officer manager, and overall general-in-chief; Michele Sams, Media Specialist/Author Liaison; Helene Dodier, a former front list Accounts Manager who always comes to our parties. We miss her, but we always hear from her. Not pictured: Sarah Stephan Keeney, Marketing Director, who could not attend, and all the designers, editors, production, and digital folks who work from London all the way to Las Vegas and many places in between--and of course, our 120+ authors who live around the world. Finally, a man claiming to be James Bond crashed the party with an exotic lovely on his arm. He sidled up to my bar and said, "One medium dry martini, with a lemon peel." He added, "stirred, not shaken." That raised our suspicions. Our bodyguards promptly threw him out, but as he was being dragged all the way to the front door, he claimed over and over that he was a long-time Savas Beatie customer "and a friend of the band's." When we discovered he could name six of our books, and three of our songs, we let him stay. 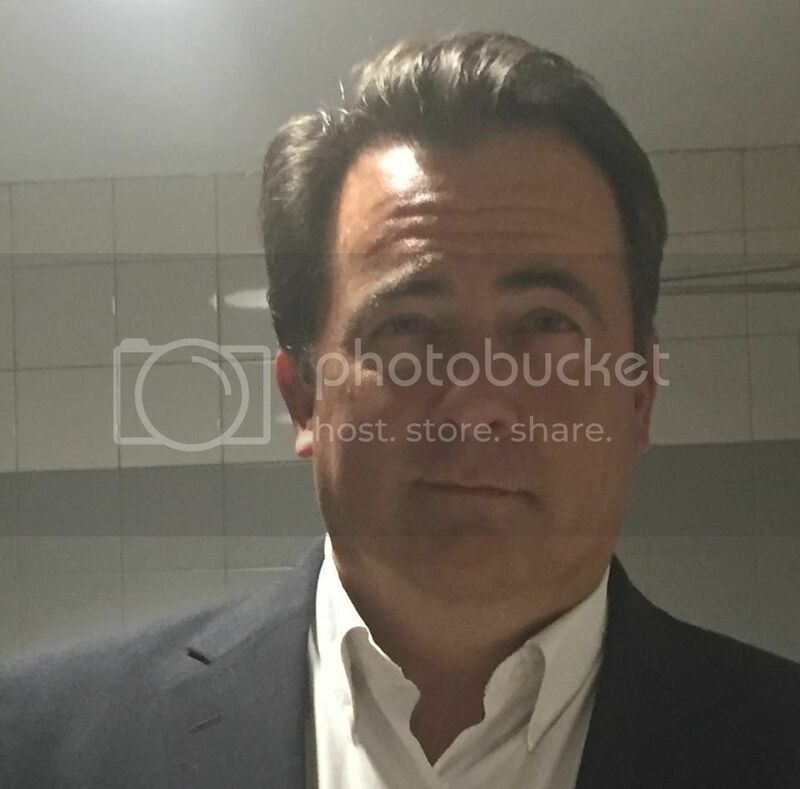 Here is a photo we snapped secretly using a small camera hidden in a shirt button. If you know this man, let us know his identity, and we might throw your name into a pool and draw it for a free book . . . FINALLY . . . It's that time of year: NFL Playoffs Wildcard Weekend. The game this weekend will be different. The Seattle Seahawks are playing head-and-shoulders better than the Cheeseheads, and the game will be played on a frozen field. As of today, the kick-off temperature is predicted to be zero, and minus 12 degrees with the windchill. Makes me miss the Northern Plains of my misspent youth. I think the freezing weather favors the Vikings by equalizing many things, but I am not confident the Vikes will put out of victory. But . . . since I am EPO (Eternal Purple Optimist), I am predicting a 20 to 17 Viking victory, and that the game will come down to the final drive of the game. 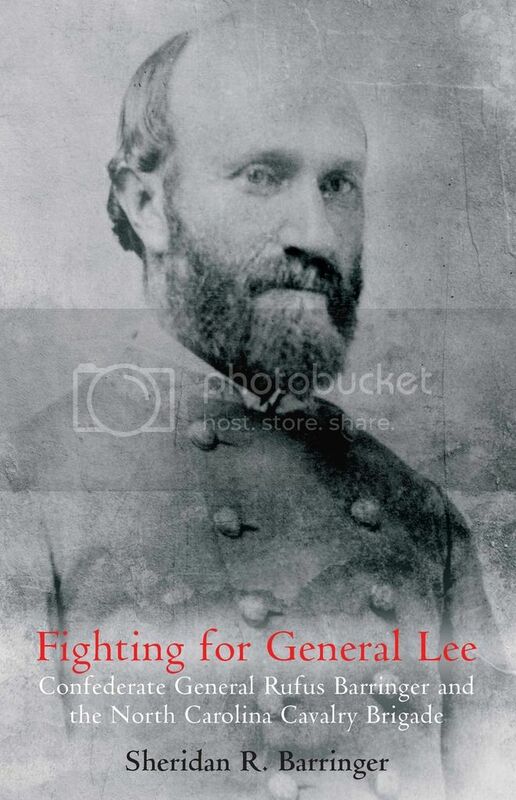 In December, Fighting for General Lee by Sheridan R. Barringer and From German Cavalry Officer to Reconnaissance Pilot edited by Paul L. Rempe went to the printer, Bushwhacking on a Grand Scale by William L. White, Brandywine by Michael C. Harris, and The Second Day at Gettysburg by David L. Shultz and Scott L. Mingus Sr. were reprinted, and The Maps of the Wilderness by Bradley M. Gottfried was printed and is just about now crated up and on a ship that may or may not be raided by Somali pirates, and a host of other titles are being wrapped up. 2016 here we come. May yours be healthy, peaceful, prosperous, happy, and full of books. Follow us on Twitter, like our Facebook page, and join us for publishing and marketing blogspeak. 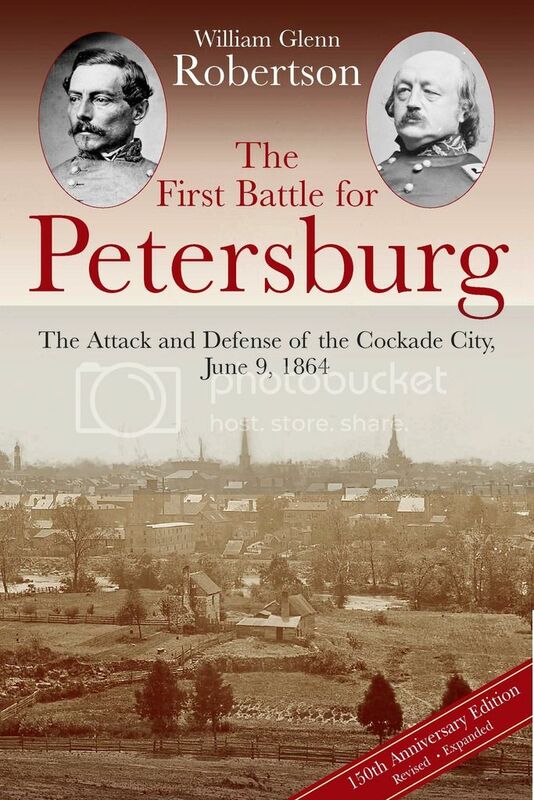 Our first two releases of the year are Fighting for General Lee: Confederate General Rufus Barringer and the North Carolina Cavalry Brigade by Sheridan R. Barringer and From German Cavalry Officer to Reconnaissance Pilot: The World War I History, Memories, and Photographs of Leonhard Rempe, 1914-1921 edited by Paul L. Rempe. Both books are at the printer and will be released in a few short weeks. Call the office now at 916-941-6896 or email us and we'll set one aside for you. A remarkable new biography detailing Confederate General Rufus Barringer's entire history for the first time. 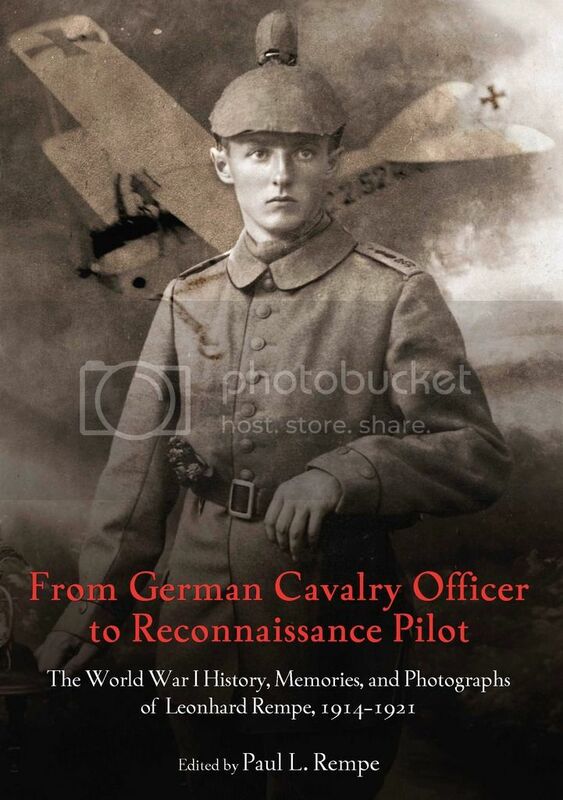 A unique and compelling portrait of a young German who amassed one of the more unique records of anyone in the Kaiser's army. Hi. My name is Lila Kay and I am 3 years old. 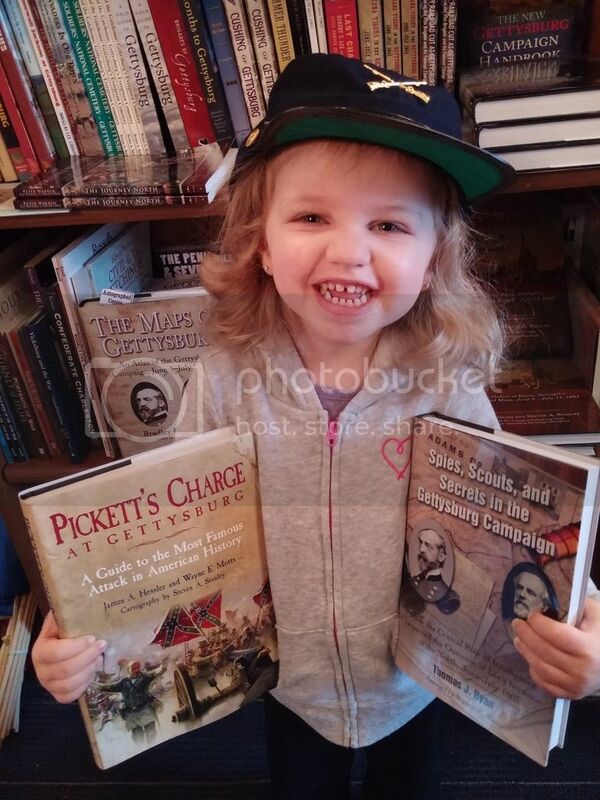 My Daddy works for my Grandpa at his bookstore, Civil War and More, in Mechanicsburg, PA. I am at the store Tuesdays, Thursdays, and Saturdays with my Daddy. My Grandpa's store has been in business for 15 years. We're just a half hour north of Gettysburg. 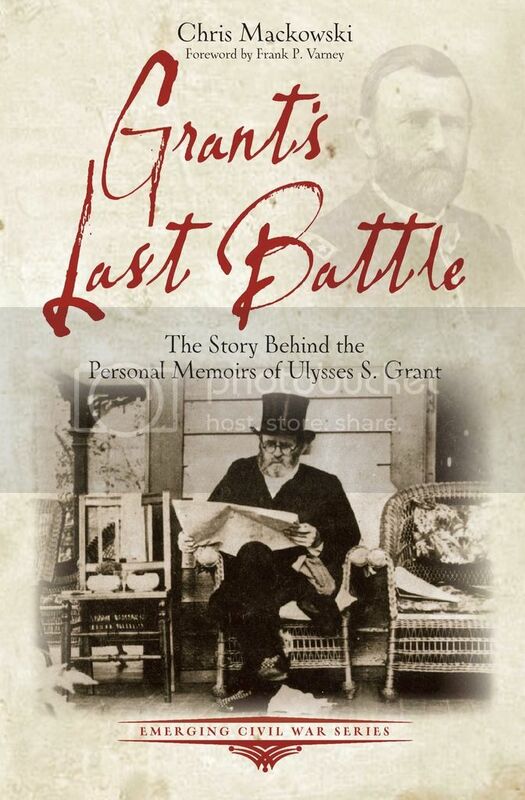 We have thousands of different titles including a nice selection of Savas Beatie Civil War titles. Come and meet me when you're in the area! Apparently, even youngsters love a good Gettysburg book designed and published by Savas Beatie--but they demand books such as The Second Day at Gettysburg with original thinking and presentation, the extensive use of Phil Laino maps and terrain photos, explanatory footnotes, a bibliography, and a comprehensive index. Oh, and really cool jackets. Who can blame them? Hat tip to Jim at Civil War and More. Read more about his great store and see some photos on Scott Mingus's blog. 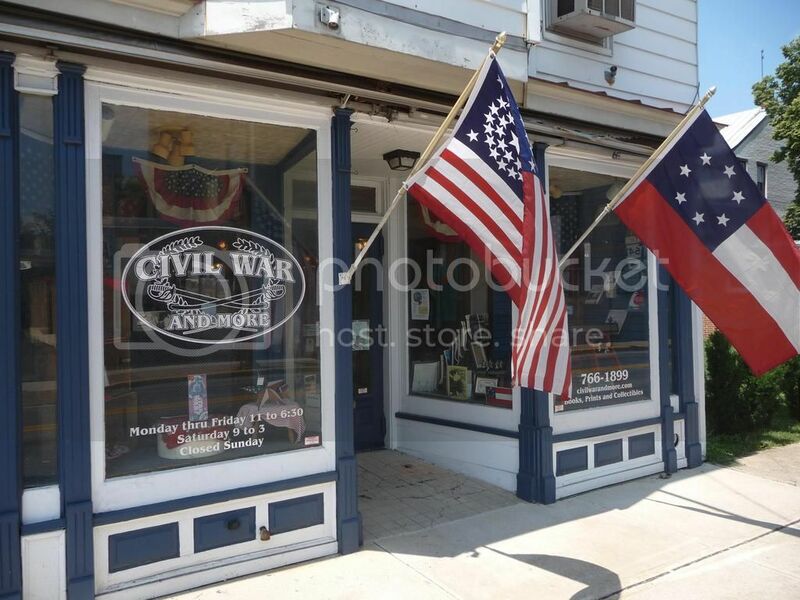 Civil War and More in Mechanicsburg, PA. 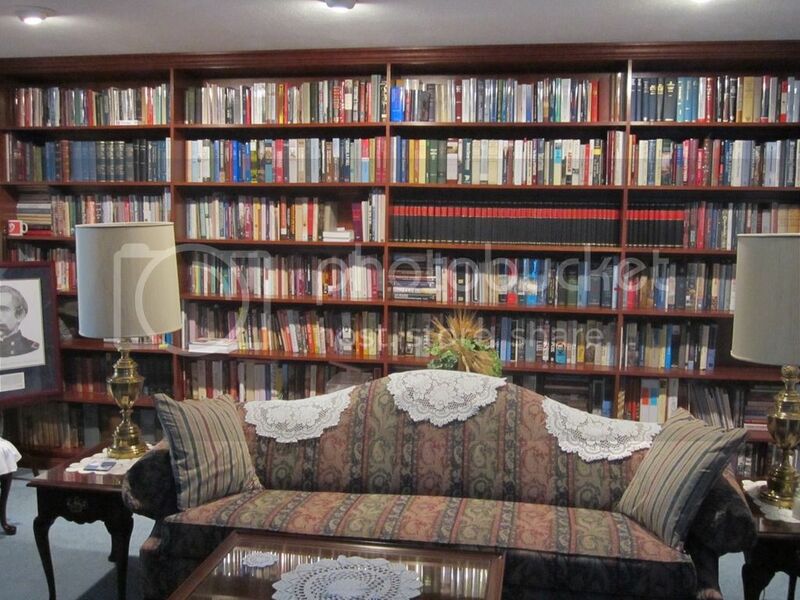 This month we continue the customer library spotlight by taking a look at the library of Frank J. Piatek. Here is a photo of my collection of Civil War books. 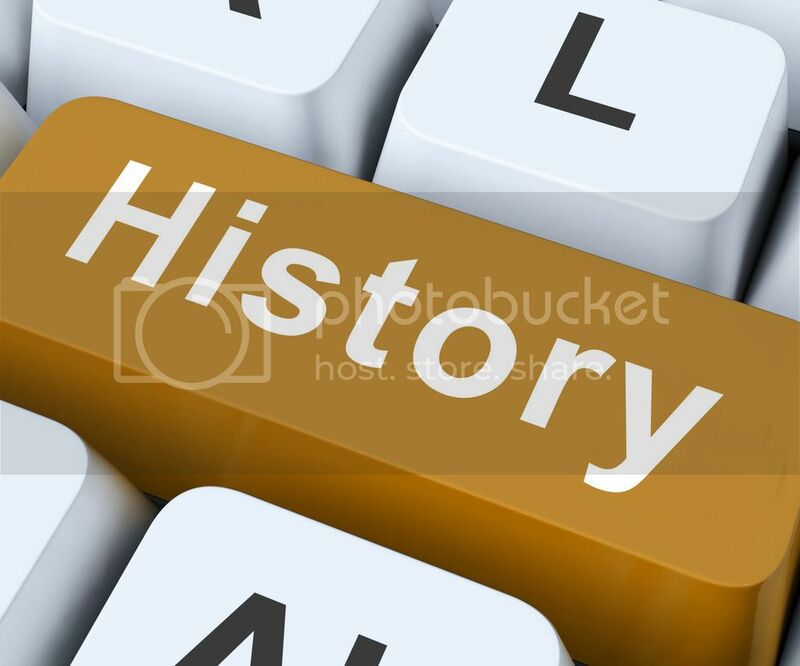 I do have another library featuring other epochs in U.S. History, biographies of presidents, Alamo studies, and social commentaries as well as books about jazz and jazz musicians to augment my extensive collection of jazz recordings. 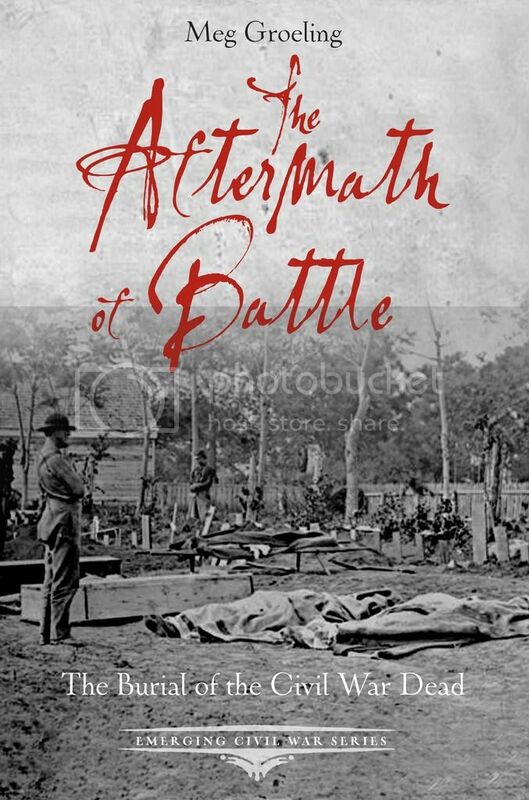 My involvement in Civil War studies includes doing book reviews for Civil War News and authoring a book about Battery B, 1st PA Artillery entitled Cannoneers, To Your Posts! 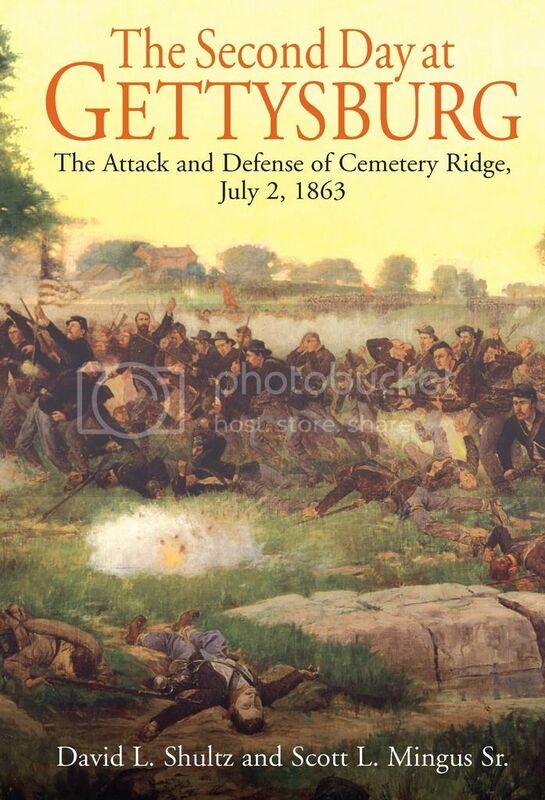 as well as several articles that have appeared in Gettysburg Magazine. 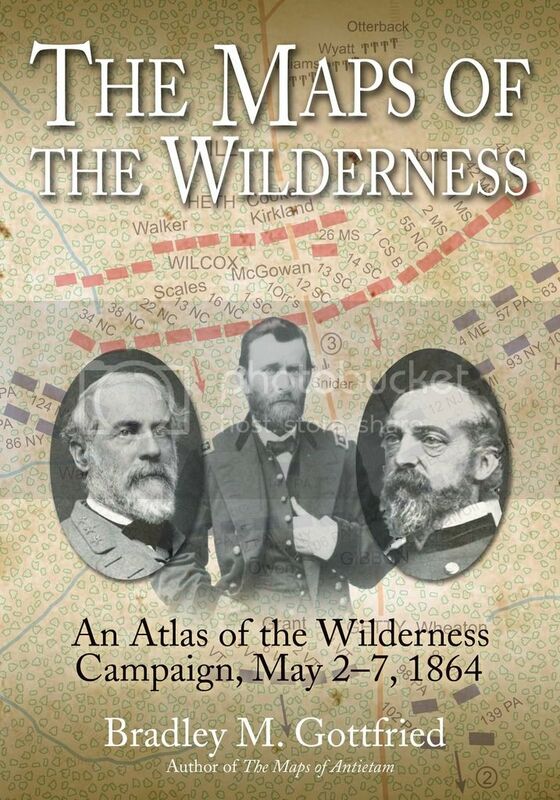 In terms of my collection of Civil War books, I have concentrated on the eastern campaigns, especially Gettysburg, Antietam, Fredericksburg, Chancellorsville, Wilderness, and Spotsylvania--although I do have titles in the western campaigns including Shiloh, Chickamauga, and Atlanta. I do have the set of the Southern Historical Society Papers, original set of Bates' History of the PA Volunteers, and rebound OR's dealing with Gettysburg. In addition to biographies of commanders and officers, I collect regimentals, and also social and political history of this period. My wife also has an extensive collection of Civil War women's studies and clothing styles and construction books. 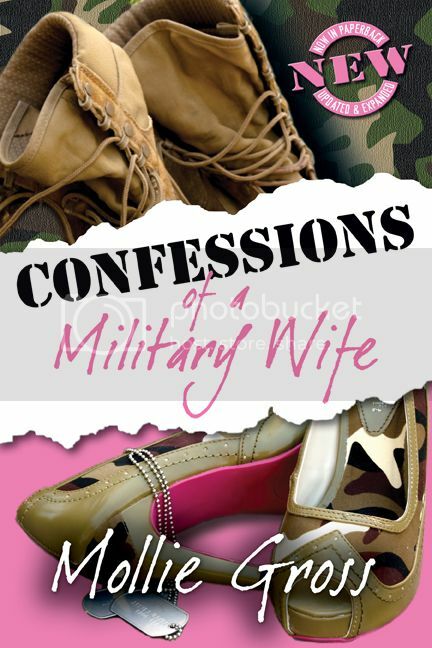 Military tactics and medical practices, together with general studies, round out my subject matter. 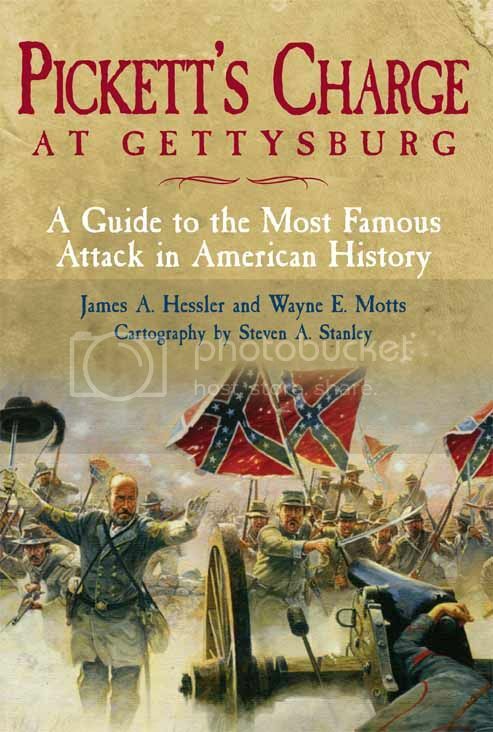 I am not trying to deliberately ingratiate myself with you by saying that I have finished The Gettysburg Cyclorama by Brenneman, Boardman, and Dowling which I found enlightening as well as interesting. Currently I am partly through Hessler's and Mott's Pickett's Charge at Gettysburg. I am retired and I enjoy reading now that I have more time, and like they say: "Books are like friends, you can never have too many." Would you like to see YOUR library featured in an upcoming newsletter? Please email us a couple photos and a brief description of your collection for consideration! We enjoy a great relationship with many Civil War Round Tables throughout the country. We work with them to set up dozens of Savas Beatie author speaking events and tours every year. Below please find our second CWRT spotlight, conducted with the Lincoln-Davis CWRT. A: The Lincoln-Davis Civil War Roundtable is dedicated to providing a forum where historical topics related to the Civil War can be explored, debated and questioned without bias. Q: How do you go about bringing in speakers? A: We try to schedule speakers who represent the best in Civil War scholarship, have written on the Civil War, or possess a certain expertise in a particular area of the Civil War and are willing to share their expertise with the roundtable. Q: How many members do you have? A: We have approximately 100 members and are unique in having members attend from 36 suburbs of Chicago and two counties in Northern Indiana. Q: What is unique about your organization? A: Approximately 40% of our members are women so we frequently present topics of special interest to them. Q: Does your organization have any particular challenges? A: Our greatest challenge has been to recruit younger members and we have achieved some success by partnering with a local community college and school district to encourage attendance. Q: What speakers will you be featuring in 2016? A: Savas Beatie authors Phillip Greenwalt and John Horn, as well as many others we are looking forward to welcoming. Would you like to see YOUR CWRT featured in an upcoming issue? Would you like a Savas Beatie author to come speak to your group? Please email us. New in Digital . . .
We recently had a fun event at TG Books in York, PA. Here are authors Chris Mackowski and Scott Mingus posing with copies of their books, in between autographing many Christmas gifts. We love all these reader photos posing with our books! Here is a photo from a customer who purchased a copy of Spies, Scouts, and Secrets in the Gettysburg Campaign by Thomas Ryan at Bethany Beach Books in Delaware recently. 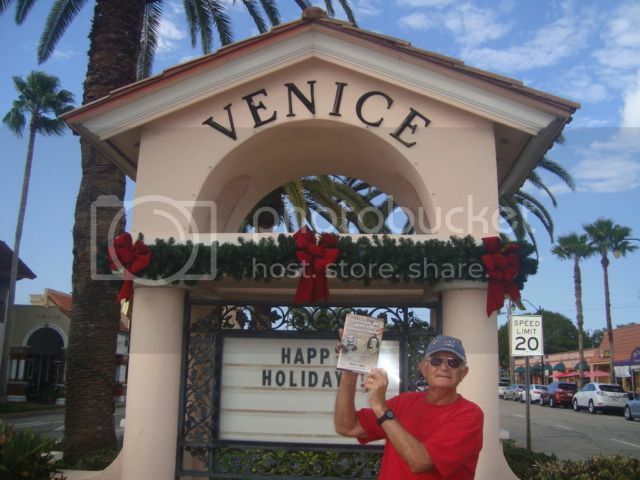 He wanted a copy to take to Venice, Florida for the winter, and then showed us the proof. PLEASE SUPPORT your favorite SB authors if you can make it to their events this month! January 16 author Chris Mackowski will be presenting and signing copies of his book The Last Days of Stonewall Jackson at Lee-Jackson Days in Lexington, VA.
January 16 author Scott Mingus will be signing copies of his books, including the latest The Second Day at Gettysburg, at the Gettysburg Visitor Center in Gettysburg, PA.
January 26 author Tom Robertson will be presenting and signing copies of his book Resisting Sherman at the Augusta-Richmond County Public Library in Augusta, GA.
January 27 author Mike Harris will be presenting and signing copies of his book Brandywine at the New Hanover Township Historical Society in Gilbertsville, PA.
January 28 author Bill Backus will be giving a talk on The Battle of Bristoe Station "Myths and Memory," and signing copies of his book A Want of Vigilance at the Old Manassas Courthouse in Manassas, VA.
January 31 author Tom Ryan will be signing copies of his book Spies, Scouts, and Secrets in the Gettysburg Campaign at the Fort Delaware Society Annual Meeting in Newark, DE. Click here to see additional details this month (dozens more!) and the complete Savas Beatie calendar. Now Under Contract . . . Mention promo code FREESHIP16 to receive free shipping on the book of your choice. To place your order, call 916-941-6896, fax 916-941-6895, email our office, or visit our website. Offer good until January 31, 2016.